Tim Baker was born and raised in Rhode Island. He was exposed to music at an early age thanks to his hippy, older brothers and was the only kid in the third grade to know who Creedence Clearwater Revival was and what Woodstock meant. His musical influences started with the Beatles and the music of the 60s and then progressed through Led Zeppelin, Pink Floyd and such in the 70s. Although he loves all forms of music his go-to music is the Rock and Roll of his youth. 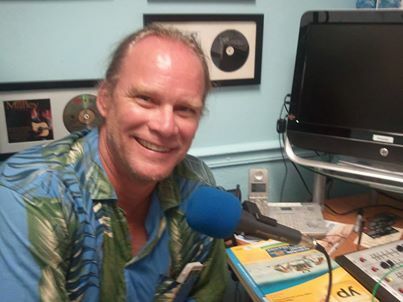 Surf 97.3 FM is happy to have Tim as a part of our radio team!